Sony has announced five Cyber-Shot compacts, including the Wi-Fi-capable, 16MP CMOS-based DSC-WX80 with its 25-200mm equivalent zoom lens. There are also two CCD-based W-series cameras - the DSC-W730 which shares its lens with the WX80, and the DSC-W710 that has a 5x 28-140mm equiv. zoom. Beyond these are the 16MP CCD-based 5x rugged, waterproof DSC-TF1 and the 26x DSC-H200 superzoom. 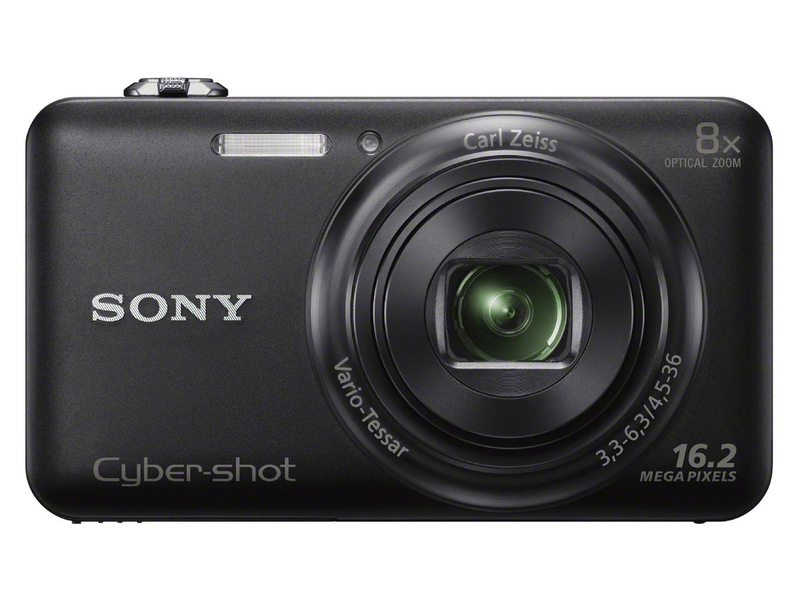 LAS VEGAS (CES Booth #14200), Jan. 7, 2013 – Sony’s newest Cyber-shot compact cameras deliver a range of powerful, high-end capabilities at attractive prices, making it easier than ever for consumers to shoot and share all of their precious memories. The five new models -- WX80, W730, W710, TF1 and H200 cameras – share a variety of new features for the Cyber-shot line including a new Advanced Flash which boosts the cameras sensitivity and extends the effective range of the flash. This is especially useful in low-light situations like party shots, indoors or dusk where built-in flashes have historically struggled to reach far-away subjects and capture all important details of a scene. Additionally, the new “Beauty Effect” feature gives users several post-shooting “re-touch” options including skin toning and smoothing, teeth whitening, eye widening and shine removal. Also, 360 Sweep Panorama mode, previously available on a few select Cyber-shot models, will now be offered throughout the entire line. This unique feature allows for seamless, detailed 360o panoramic shots. 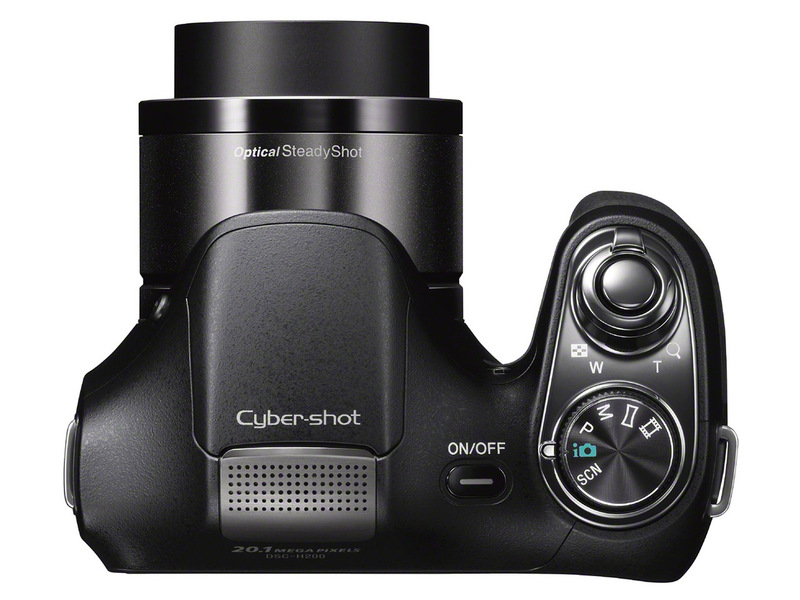 The new Cyber-shot WX80 compact camera features a high-resolution 16.2 MP Exmor® R CMOS sensor, an 8x optical zoom lens with 16x Clear Image digital zoom and an enhanced Optical SteadyShot™ that minimizes camera shake for crisp, blur-free still images. Additionally, Superior Auto shooting mode has been improved to recognize and optimize settings in an even wider range of shooting situations including very low-light scenes and instances where a subject is in fast motion. The new WX80 model is Wi-Fi® capable, allowing users to send images and video clips (MP4 only) wirelessly to a compatible smartphone or tablet through Sony’s PlayMemories™ Mobile application. Its Wi-Fi functionality also lets shooters use their connected phone to control basic camera functions including shutter release, zoom, flash mode and more. Images can be viewed wirelessly on a networked TV or PC as well. The feature-packed WX80 camera is also compatible with TRILUMINOUS Color™, an expanded range of vivid, ultra-realistic colors that is available on select Sony BRAVIA TVs. Content shot with the camera, including still images and Full HD (1020X1080i) videos, can be experienced in these rich, natural colors when connected to compatible televisions. 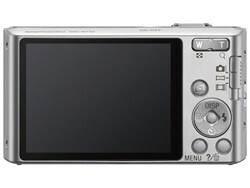 The new W730 camera features a 16.1 MP Super HAD CCD sensor with an 8x optical zoom Carl Zeiss Vario-Tessar lens. 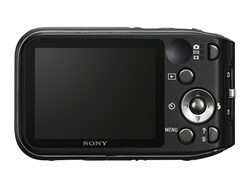 It has 720p HD movie shooting and Optical SteadyShot™ Active Mode. 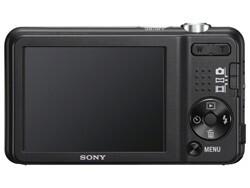 The new W710 camera features a 16.1 MP Super HAD CCD sensor with a 5x optical Sony zoom lens and large physical controls for straightforward, hassle-free shooting. 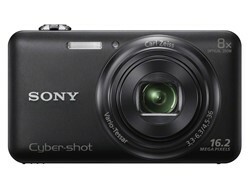 It can shoot 720p HD video. 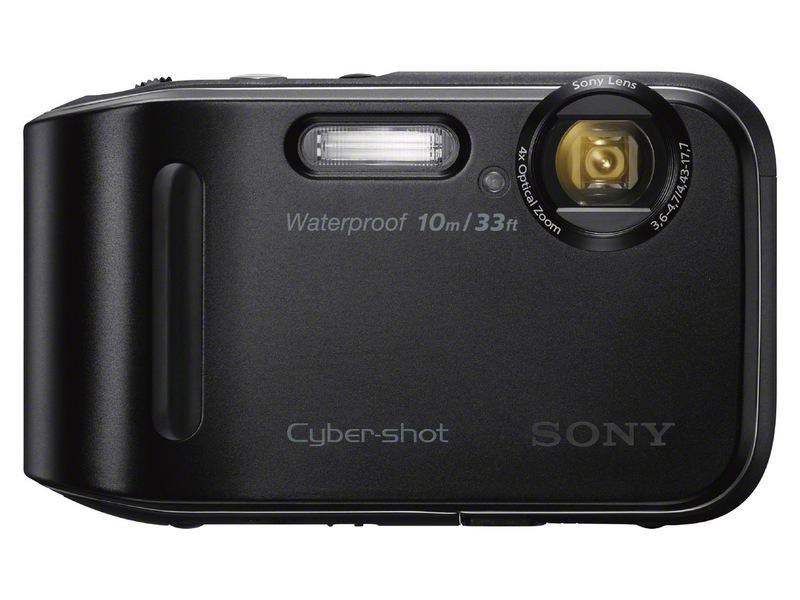 The Cyber-shot TF1 camera is designed for active shooters with a new rugged design, making it the perfect accessory for weekend adventures, family vacations and everything in between. It is waterproof (up to 33ft), dustproof, shockproof and freeze proof*. The camera’s large buttons, solid, beefy camera grip and auto screen brightness further simplify operations in outdoor and underwater activities. The new Cyber-shot TF1 model has a 16.1 MP Super HAD CCD sensor with a 4x optical Sony zoom lens. The new Cyber-shot H200 camera features DSLR-like styling and grip design modeled after Sony’s popular range of α interchangeable lens cameras. 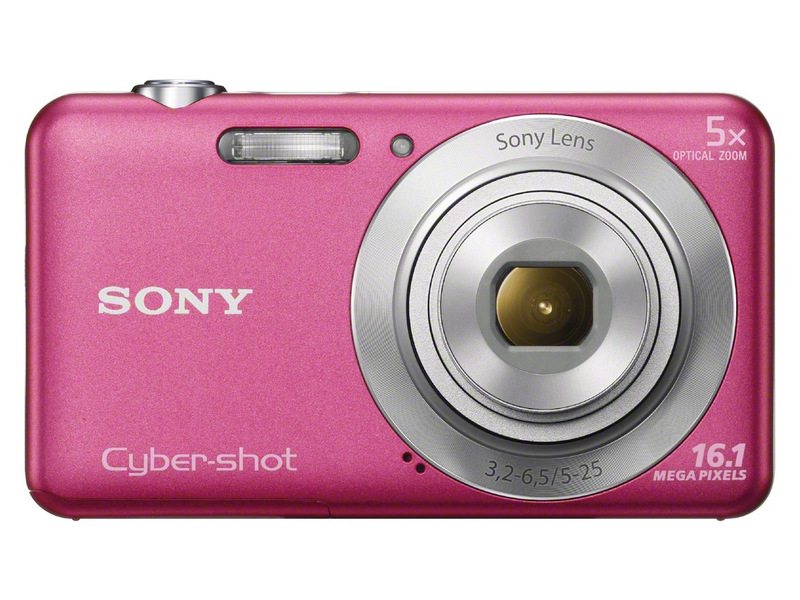 The versatile new camera features a powerful 26x optical zoom Sony lens, a 20.1 MP Super HAD CCD sensor, 720p HD movie shooting and a bright 3.0” LCD screen. 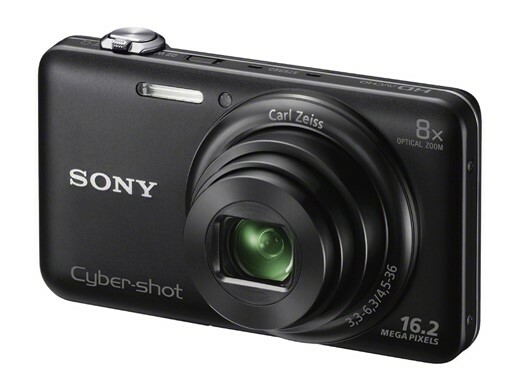 For added convenience, it is powered by 4 AA batteries, eliminating the need to charge and re-charge the camera during travel. 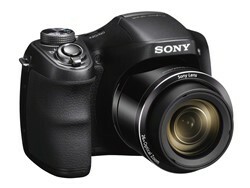 The new Cyber-shot compact cameras and compatible accessories including the new LCJ-THG, LCJ-WB and LCS-TWP camera covers will be available this month at Sony retail stores, online at www.store.sony.com and through authorized retailers throughout the Sony dealer network. Waterproof equivalent to IEC60529 IPX8. The camera is operable up to a water depth of 10m (33ft) for 60 minutes. Dust-proof equivalent to IEC60529 IP6X. Shock resistance conforms to MIL-STD 810F Method 516.5-Shock standards. This product has passed testing when dropped from a height of 1.5m above a 5-cm thick plywood board. Depending on use conditions and circumstances, no guarantee is made regarding damage to, malfunction of, or waterproof performance of this camera. Battery life may decrease at low temperatures. The only thing I'm interested in is the image quality. If it's still the washed out, noisy, detail loss image quality that Sony has for years now in their compact cameras, then they can still keep them. The stores are already filled with shower- and tub-protected cameras, so another one that can't withstand the diving depths / pressures wasn't worth the effort. In the same time, it's so easy to make it properly that it makes me wonder why anyone won't grab the market by producing what the diving community might actually use?! Did all the manufacturers forget the huge success of Nikonos II, III and V (and also drawing-board-level flops like models IVa and RS)? A pity. why does Sony kept on rehashing their prevoius models, what we need is a good compact that utilize a 1/1.7" sensor, something like the Canon S100. The RX100 is very good but too expensive for a lot of point & shooters. I was waiting for a better updated HX-30V, not this new plethora of rubbish. These are some really horrible cameras that will sell very well because Best Buy will push them onto unsuspecting buyers. 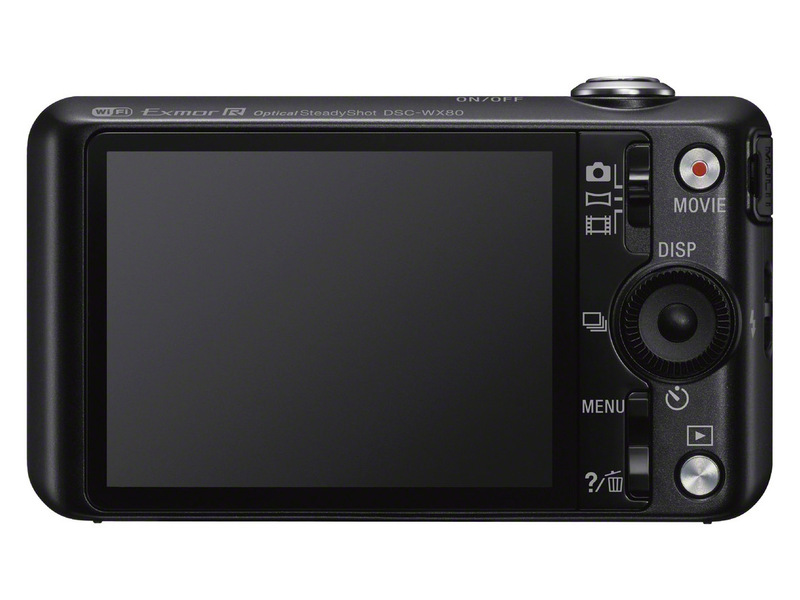 I really wish they could get the Panasonic LX7 into Best Buy stores. 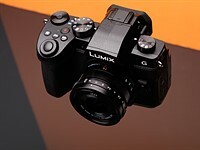 The buyers won't care about an LX7, its obviously worse than the H200, Nikon L810 and especially the 16mp, 24x zoom Panasonic FZ60....because those other cameras look more DSLr like. Why even bother? Seriously? F8.0 on a small sensor camera? Interesting that diffraction starts seriously reduce lens resolution at f/2.0 with the 1/2.3" sensors. Yet they continue to increase sensor resolution like it is going to help something the lens cannot do. Seems like fraud. Not a single camera worth existing here... Simply nothing is better in any sense than what has been done before. Amen to that. Usually in this part of the year manufactures release some exciting new cameras, but not this year. They are not downgrades because they are all cheaper and targeted to different kind of people. The ones that don't have thousands of dollars to spend on a digital camera. Martin87, you really don't need "thousands of dollars to spend" for $249 Pana LX7. Ah well.... Don't know what to say. 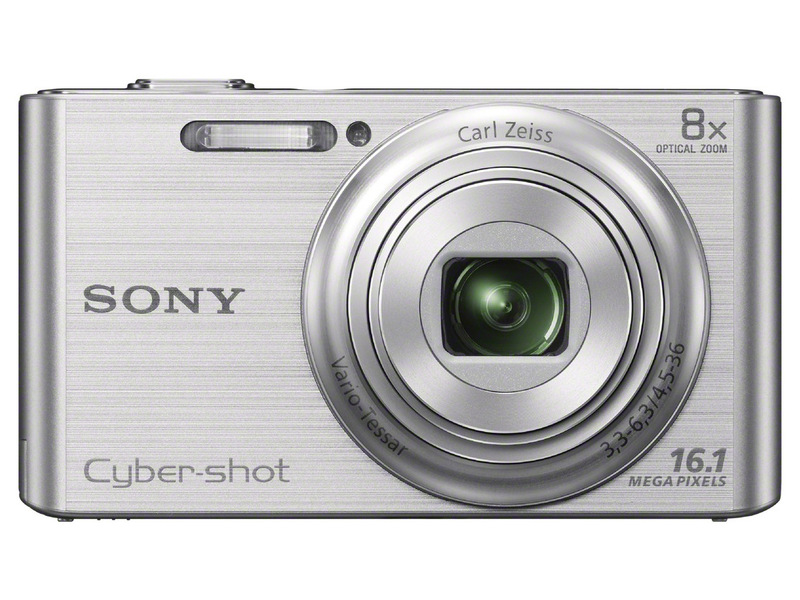 I don't understand the digital camera market anymore. Things were so simple few years ago. Now it seems everyone releases cameras as they fit, and sometimes manufactures make some silly decisions. What is up with Sony with only 720p in 2013 and 1080p60 in 2012 ? 720p is for their cheaper CCD line up. The better "X" series (WX, TX...) has the newer and more capable EXMOR R CMOS sensor and can do 1080/60i or 60p depending on which model. The DSC-H200 looks like a higher-resolution, de-featured version of the DSC-HX200V. I was hoping for an upgrade here. What exactly is the point? This is for selected markets. 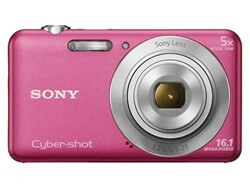 Its a cheap superzoom camera.